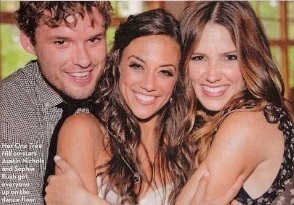 Austin and Sophia at Jana Kramer's Wedding. . Wallpaper and background images in the One Tree Hill club. Awwwwh they look ADORABLE !